Around 450 trainee engineers will be hired across the South East – including around 30 in Oxfordshire - as part of the largest recruitment drive ever undertaken by Openreach. The 29 new Oxfordshire roles, part of 3,500 available across the UK during the next 12 months, will be located in Abingdon, Banbury, Henley, Oxford and Witney. 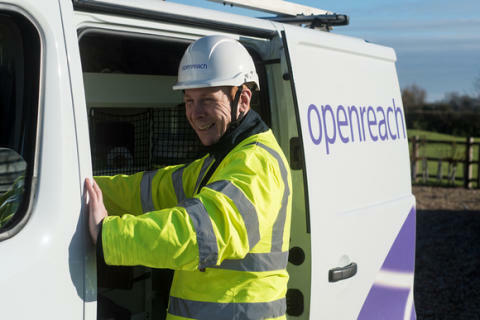 David Jordan, Openreach’s director of next generation access for the South of England, said: “This latest recruitment represents a further major investment in Oxfordshire. It’s very exciting news for the county. We’re looking forward to men and women from all walks of life applying for these roles at Openreach as we’re keen to engage with the aspiring engineers of tomorrow and to build a diverse workforce that reflects the hugely diverse communities we serve.